Hello people! 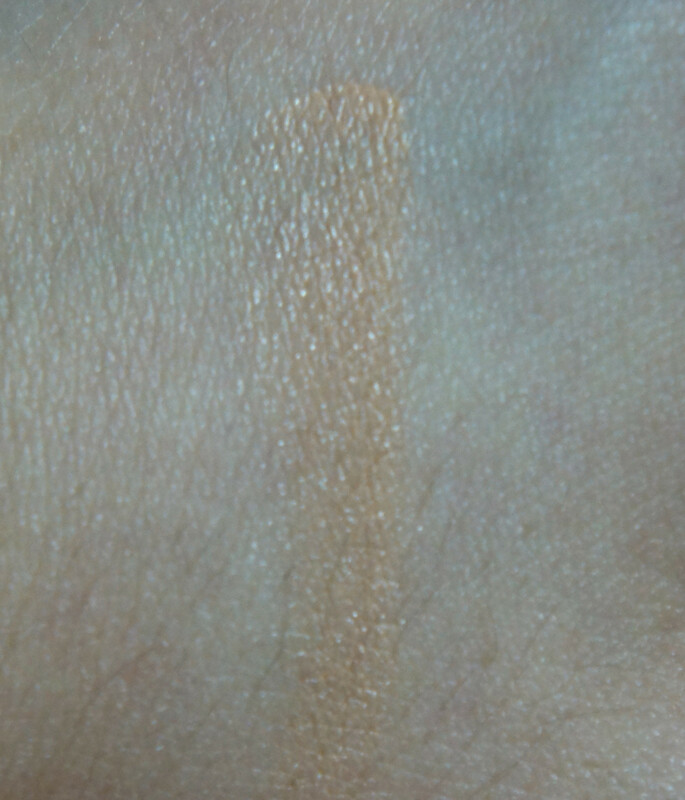 I'm back to share some love on my current pick for concealer. I've been using this for 2 months and I would say this is like a magic eraser that conceals my scars as I wish. 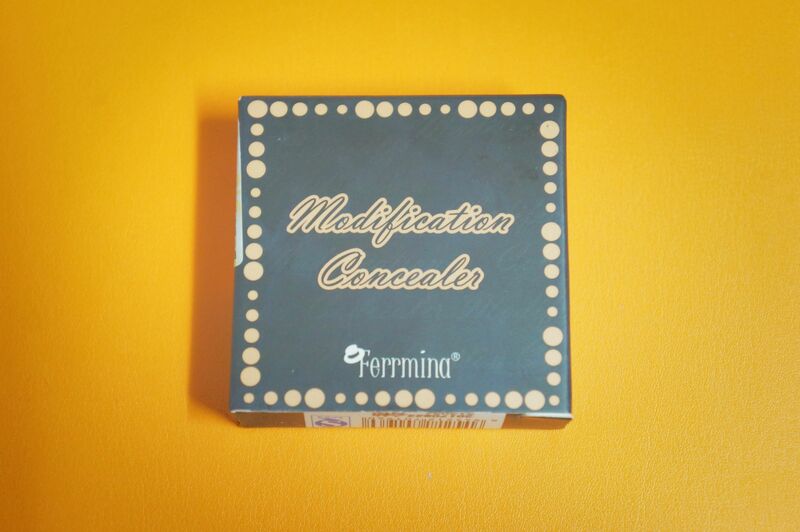 This magical concealer is called Modification Concealer from Ferrmina. Did a research on Ferrmina (费欧蜜娜) and realized it is a brand from China. Lots of Chinese and Taiwanese Bloggers highly recommended this concealer as it is quality at its affordable price. I came to know this brand via Silkapple.com. Silkapple.com is a Taiwanese online beauty website where you can find brands such as Ferrmina and Reacheer. Their customer services are friendly throughout the email conversations so don't worry if about the credibility. This is a simple packaging for a creamy based concealer. You can always use a concealer brush to cover up your imperfections such as scars and redness. I prefer to use finger and gently dap it on my scars. 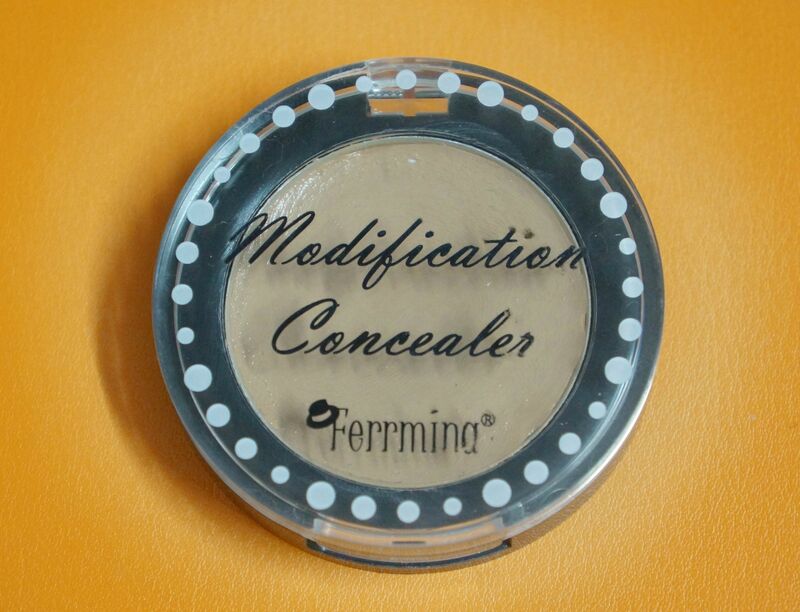 There are two colors available for the concealers, the light complexion and the normal complexion. The one I'm having is the normal complexion concealer, which will match for a natural skin tone. 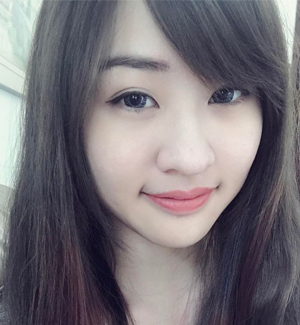 Here's a little comparison of before and after application of the concealer. It hides my scars and redness. I would say it does a good job to conceal the imperfections without applying multi layers of concealer. So if you need magic on your face, you can get this concealer. 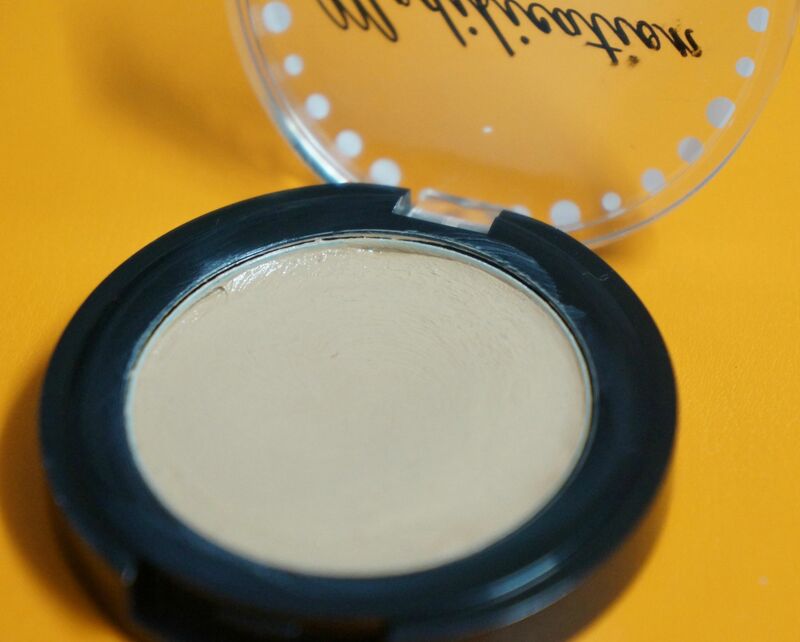 It is slightly sticky for creamy based concealer however, it covers my imperfections perfectly. I'm basically a panda (dark circles with a pair of eye bags) and this concealer helps to lighten my dark circles. However, it does not have high coverage as it seems to be. 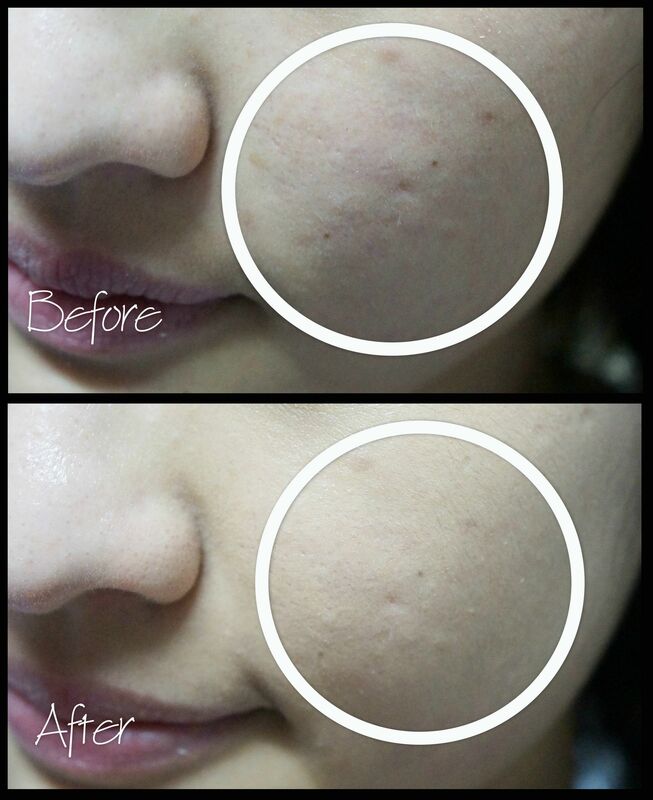 If you would like to cover acne spot, you will need a darker shade on it. Disclaimer: The product was sent for review purpose. However, the statement written in the blog post is my own opinions.